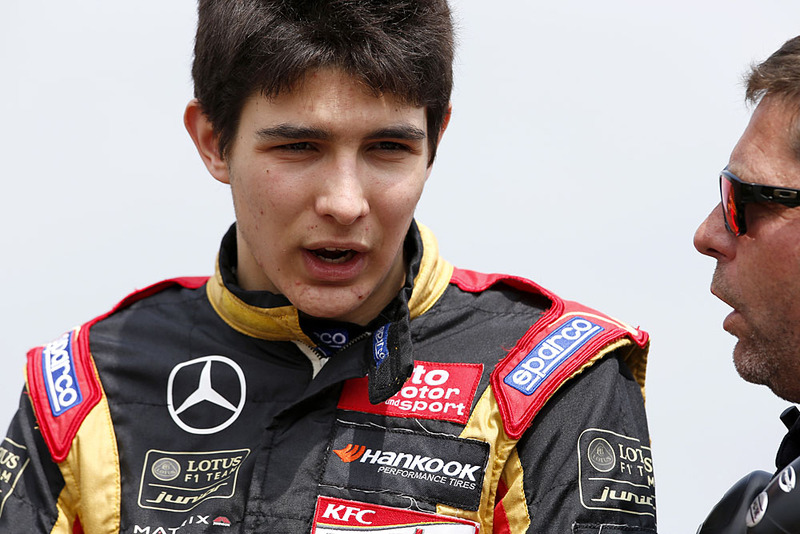 Ocon (Prema Powerteam) was fastest in FP2. © FIA. Max Verstappen (van Amersfoort Racing) and Esteban Ocon (Prema Powerteam) headed the two FIA European F3 practice sessions at Pau today. Verstappen emerged on top of the morning session, with Ocon giving close company. With precious little useful rubber down on the greasy track, Verstappen secured a best of 1:11.298 – just over one-tenth clear of his French rival, although it was Ocon who spent much of the timed session on top. It all began to change in the latter part of practice one. As temperatures rose and more Hankook rubber papered the temporary circuit, times began to fall, allowing Mucke’s Felix Rosenqvist to head the table for a period. Thereafter both Ocon and Verstappen increased their pace, with the Dutch teenager heading the field as the chequered flag drew. Eventually Rosenqvist fell to 3rd, followed by Tom Blomqvist (Jagonya Ayam / Carlin). Lucas Auer’s (Mucke Motorsport) best of 1:11.904 brought the Austrian into the top five, with Mitch Gilbert (Fortec) braking into the top six. 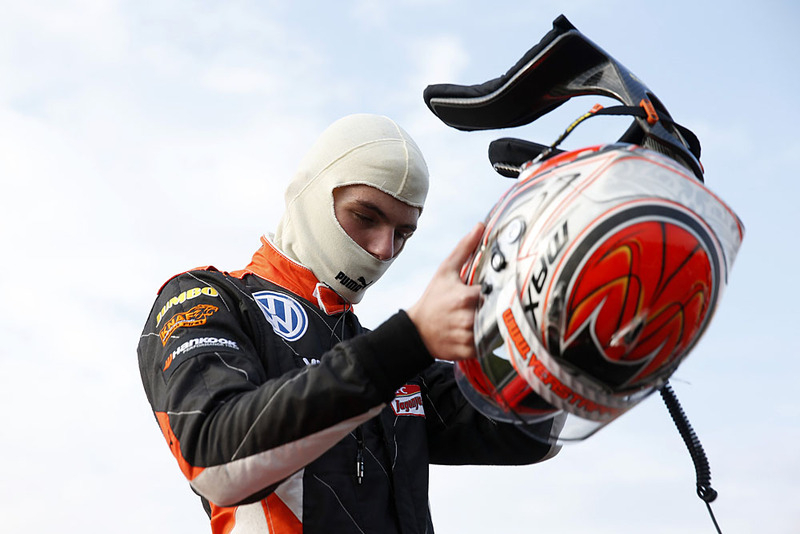 Ocon jumped Verstappen in the times for the second session with a best of 1:10.686, with the Prema man proving 0.171s quicker than his van Amersfoort rival. Rosenqvist maintained his 3rd place in the standings, but this time Auer took 4th ahead of Carlin dup Jake Dennis and Blomqvist. It was a difficult opening session for Antonio Fuoco (Prema Powerteam) and Roy Nissany (Mücke Motorsport), both of whom crashed out; Fuoco at the slow Pont Oscar corner and Nissany after he got loose at the Virage de la Gare. Neither took part in the afternoon running. …while Verstappen topped the morning times. © FIA.